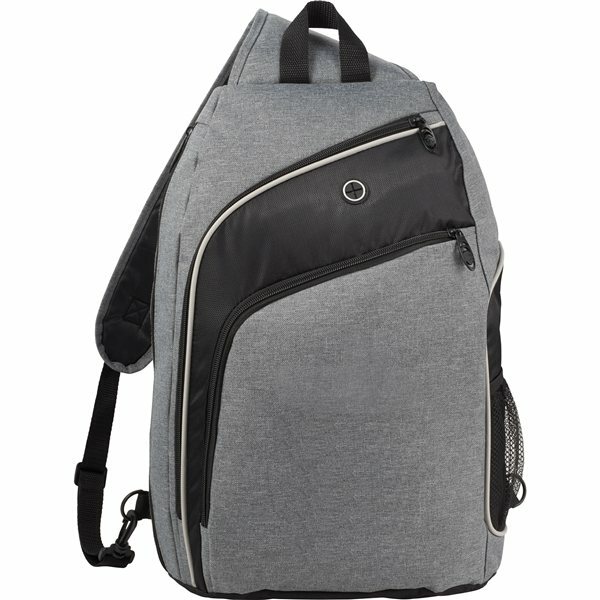 The Vortex 15" Computer Sling Backpack features a side zippered compartment with an interior permanent computer sleeve. 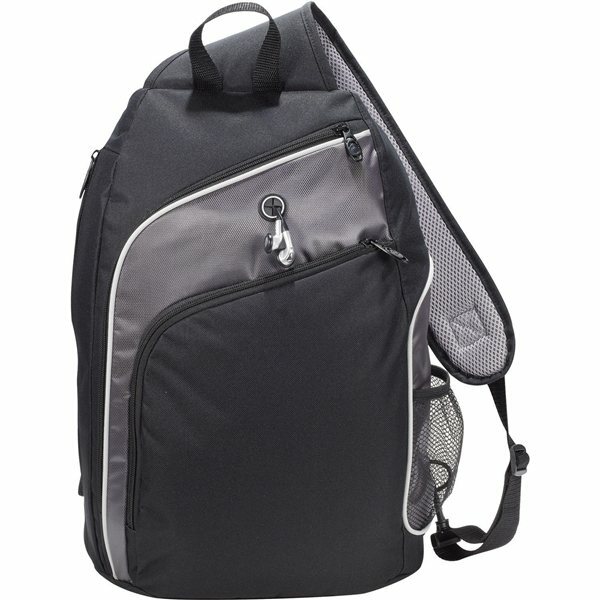 Comes with a main zippered compartment with an interior media pocket and an earbud port access, as well as a front zippered pocket with an interior organization and a key fob. this prduct fit the criteria we set and it looks quite good too! the account manager was very professional and helpful. This was a huge hit. Happy with the quality. the staff at AnyPromo was excellent in accommodating our needs and time crunch. It was a pleasant experience because of Veronica. Thank you! Very happy with product, service and overall experience.